2019 Spartans Will. 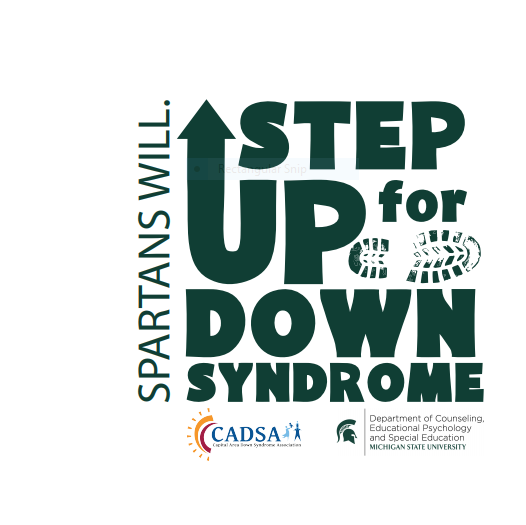 Step Up For Down Syndrome 5K race and 1-Mile Walk will be on MSU campus. The date will be announced at the launch party 3-23-2019. We will be releasing details soon. Contact the office and volunteer to be part of the SUDS planning committee. 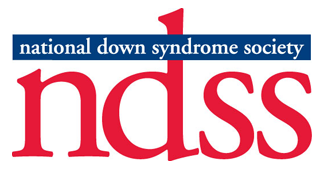 Know a company that would donate a service or item for our SUDS auction? Have them contact us! Form your team early! Also, work one of the monthly fundraising events that CADSA will help you organize! If your company is a United Way partner, write in CADSA as your non-profit, to show your support ALL YEAR! Come to the event, bring and your friends. All will have a fabulous time!